Here is a testomonial we have had from our customer Purple Pro Audio. 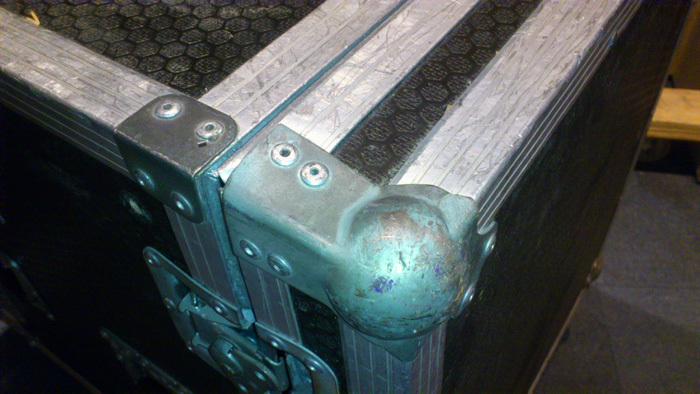 This is why our flightcases are the best in town!!! 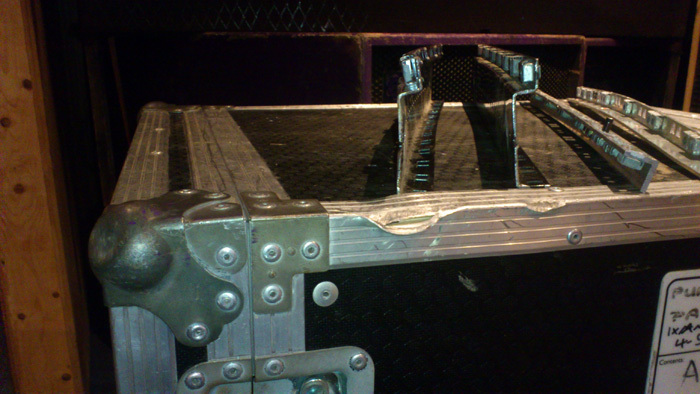 They protected our amplifiers in a 2 metre fall, all 8 out of 8 amplifiers have been tested and are working fine! The cases need some repair, that's a small price to pay. around 2 Meters. 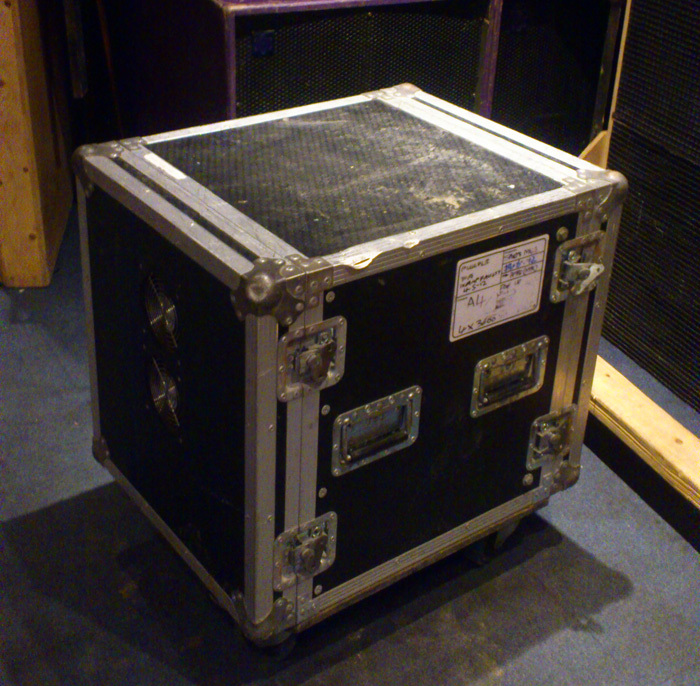 Each rack contained 4 Crown 3600VZ amplifiers each weighing in at 28Kg, with a total mass of 112 kilo's per rack. to be at protecting our precious equipment.